We specialize in standards-compliant websites, web-based applications, and digital design. We started Twig way back in 2002 when we realized so many of the large web agencies lacked the ability to provide the personal attention that small business clients really need. After 5 years of slow & consistent freelance growth, we made the leap to full-time, and in 2007 Twig Interactive LLC was born! More than a decade later, we are still providing high-quality service and personal attention to our clients. Twig is a collaborative effort between two critical pieces; Design and Development. With more than twenty years of experience in each of our areas of expertise, we are able to provide reliable & professional web services to our clients; but we are as approachable as an in-house team. We love to create beautiful experiences. Whether on paper, on screen or online, we strive to transform each client’s need into a meaningful and unique solution that contributes to their success. We believe in open-source, standards-based solutions that grow and improve with you. Utilizing the latest technologies and most mature CMS tools available, we build easily modified digital experiences that can be scaled to meet the needs of individuals to corporations. Jonathan and Val of Twig Interactive helped us launch our completely revamped website and we could not be any happier with the way it turned out. 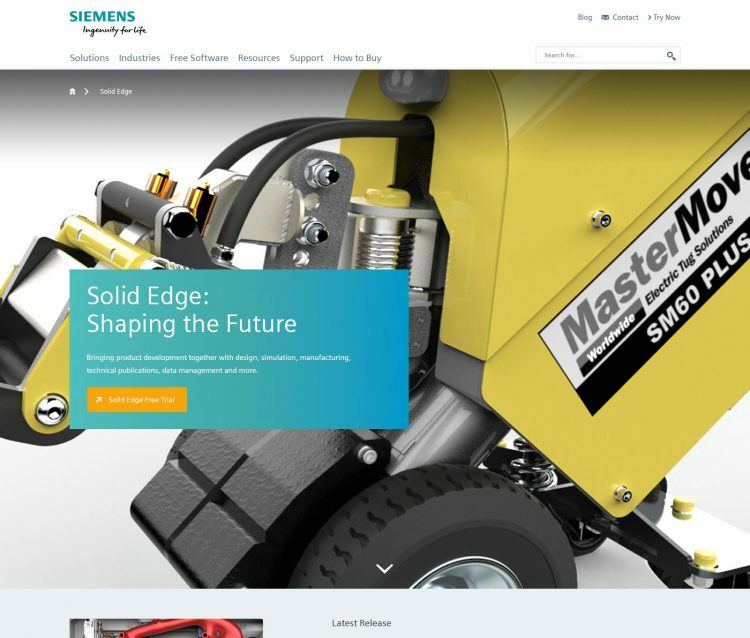 They took our old, outdated website and transformed it into a responsive, modern and incredibly attractive site. Not only did they exceed our expectations throughout the design and development process, they were always down-to-earth and easy to communicate with. They spent a great amount of time understanding our needs and goals to ensure both the structure and look and feel of the site were the right fit. 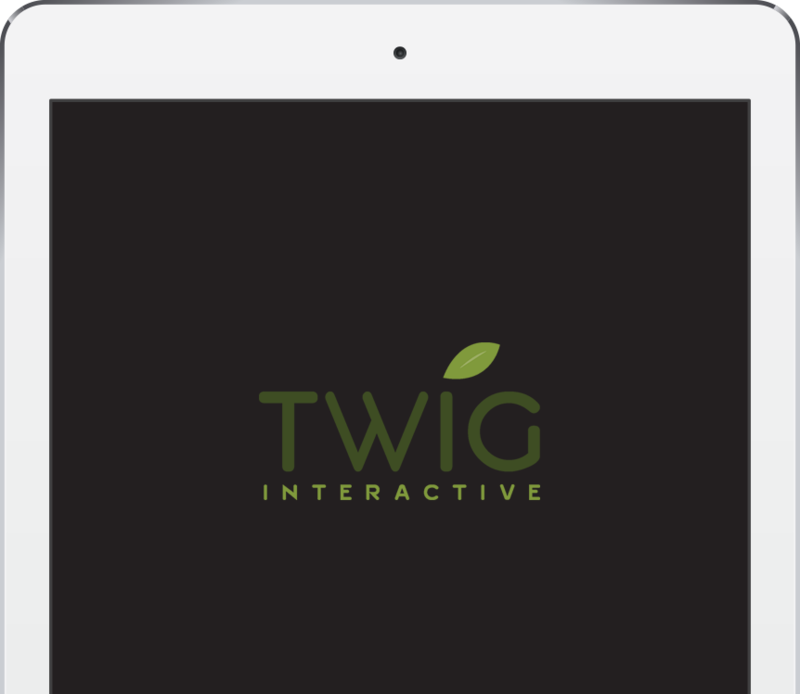 We could not recommend Twig Interactive enough – they will ask the right questions and give you results that will blow you away. Jonathan and Twig Interactive designed and built a web-based scheduling infrastructure from the ground up. It initially appears to be just another calendar to track projects; this is anything but that. Our entire company revolves around this highly customized scheduling application. We had the need to connect multiple platforms local and in the cloud; Twig made it seamless. Seeing my vision from over 10 years ago come together in a just a few months was incredible. Jonathan spent countless hours learning how we processed information and what worked for us before we even got into the nuts and bolts. This idea went from something we would reference to something we cannot live without. We made countless revisions during the project and Twig still met the timeline. Not only did he attack the project with confidence; he kept a fantastic open vision that we needed to make the completed version even better than we could have imagined. We had expected to constantly be checking up on a web developer to see at what stage we were at and begging for updates, but the process with Jonathan was the complete opposite. Frequent and concise bullet point lists of questions, explanations and new ideas were in my inbox often before I woke up. Twig never lost sight of what the vision was and continued to challenge us with new uses for what was being created. If you are looking for a company to treat you fairly and care for project as if it was their own; look no further. The level of quality and professionalism is unrivaled in the industry. No matter how advanced your vision is, give Twig a chance to exceed it. We’ve worked with Twig for a number of years and they have seen us through multiple web redesigns and refreshes as well as providing ongoing expertise managing our site. They have never failed to be consultative partners throughout, delivering great results on time, on budget and with the utmost professionalism. Twig have basically been the perfect vendor. Responsive, expert, talented and simply a joy to work with. I truly believe that the success of any company is not only having outstanding employees but also having a dependable vendor. Twig provides their service as if they were a part of DATABASICS; they are always there when we need them and they deliver on time and on budget. Twig’s team is not only outstanding, but great to work with. As a marketing executive in numerous companies, Twig has been my go-to design and production team for over 15 years. They are simply the best. They are incredibly responsive, their work is top quality, and they are easy to work with. Basically, they always make me look good! With Twig Interactive, you’re guaranteed great quality work, unparalleled professionalism and a contagious good mood approach to work. We really appreciate all the hard work they create for us, while also meeting incredibly tight deadlines and delivering over and over again. During the many years that Twig worked for the iDefense Threat Intelligence team within Verisign, they became an integral part of our daily web operations. They worked collaboratively with our internal teams in creating & maintaining the website, producing live and recorded webinars & podcasts, and other day-to-day tasks required to keep the business moving forward. Twig always delivered quality work on time and in budget. Twig is an amazing company to work with and has been an invaluable partner in a lot of our big projects over several years. I have had the pleasure of working with Twig for many years and their work product, service and professionalism are unparalleled in this industry. I have used Twig for a wide variety of services- anything from small graphic design projects to large UI design projects and the work product is always well received internally and externally. The ability of Twig to turnaround projects in short times frames as well as the absolute quality of their work always keeps me coming back to use their services. This is a company that you need to work with, you will not be disappointed! I had the pleasure of working with the Twig team over a several year period in my role at FJY. In that time we updated our firm’s website (twice), developed a new logo and branding strategy, created multiple marketing collateral pieces and developed a digital strategy. At each step along the way, the Twig team were instrumental in helping us achieve our marketing plan goals. From guiding us through the website creative development process to helping us select a logo, to helping us with print collateral – Twig was there every step of the way. If your firm is looking for a true partner to help you create or redesign your web presence, brand or marketing collateral, I highly recommend Twig. For four years I miserably hacked away at the innards of my website which was held together with super glue and crossed fingers until 2012 when a friend told me to call Twig. Since I had no idea what I was doing, I needed to work with someone who was not only competent but conveyed confidence. Twig then rebuilt, designed, and completely took over the technical aspect of my website so I could concentrate on creating content. What a freeing feeling it was to be able to write and develop recipes while Twig maintained my site’s design and function. To this day, I still value the relationship I have with Twig, so much so that I entrusted them with the redesign of my logo and site refresh to keep up with the ever changing trends. They now manage my husband’s website too. I look forward to what the future holds for my business, especially knowing Twig will be there for me. Twig has been much more than a great vendor, they have become part of the RainKing team. Twig can be counted on to jump in with little notice, implement and deliver high quality web solutions and do so in a very short amount of time. Personally I enjoy working with Jonathan because he appreciates my need for my partners to act with a sense of urgency in addition to understanding my business. Twig has done a great job for our new web site. They understood very quickly our needs and the first design was right on target. In a matter of a few weeks from our first contact, Fresh Baguette had a new website that is appealing, simple and easily maintainable. We have had only amazing feedback about it. Twig has worked in a very effective manner to get there. They do not over-commit. They deliver according to their words. The ideal partner for our digital communication. We highly recommend them. “They get us.” That’s what my team and I say about Twig’s understanding of our complex business. Their creative is “spot-on” down to our color pallet. Experts in leveraging buyer personas to attract, engage and qualify prospects, Twig has helped us build five websites optimized for conversion, as well as high impact digital campaigns. My staff and I have confidence in their work, noting that Twig has a unique combination of technical and creative skills that consistently produce quality. Additionally, Twig has been very reliable with all size projects. As a rapidly growing company, Twig is a long-time partner and truly an extension of our Marketing Team.